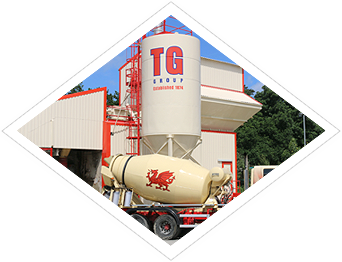 The Tudor Griffiths Group is one of the UK's leading independent businesses in the supply of construction materials and building supplies, ready-mixed concrete, skip hire, waste management and recycling. 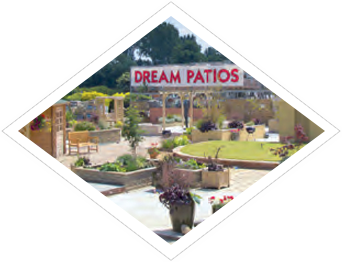 After more than 140 years it is still owned and managed by the Griffiths Family who live near Oswestry, in North Shropshire. 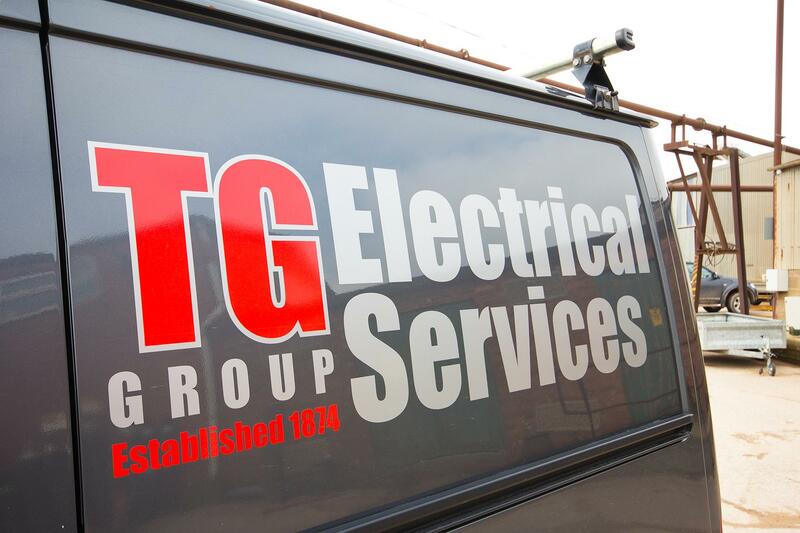 The current Chairman is Mr W M (Billy) Griffiths and the Managing Director is his son, Tudor Griffiths, who is named after Billy's father, who died in 1977. 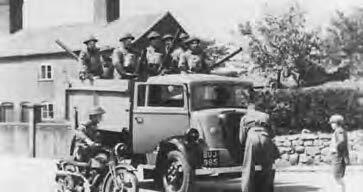 Gladstone and Disraeli and the British Empire controlled much of the land area of the world. 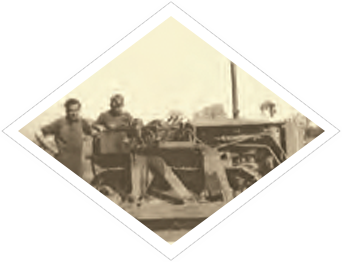 In the countryside, steam-powered traction engines were beginning to appear, causing the work force to move into towns and cities. 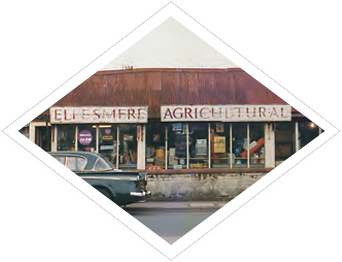 In the village of Knockin, near Oswestry a family called Griffiths ran a grocery shop. 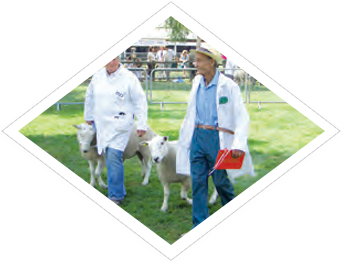 At the age of 25, William Griffiths decided that he would set himself up as a builder working for local farms and estate owners. 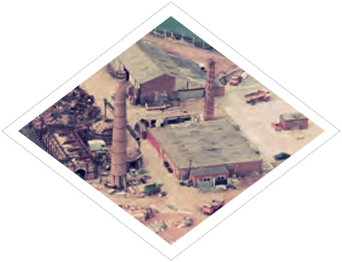 The year was 1874, William established his business in nearby Kinnerley, where he started his own brickyard making bricks and drainage pipes. 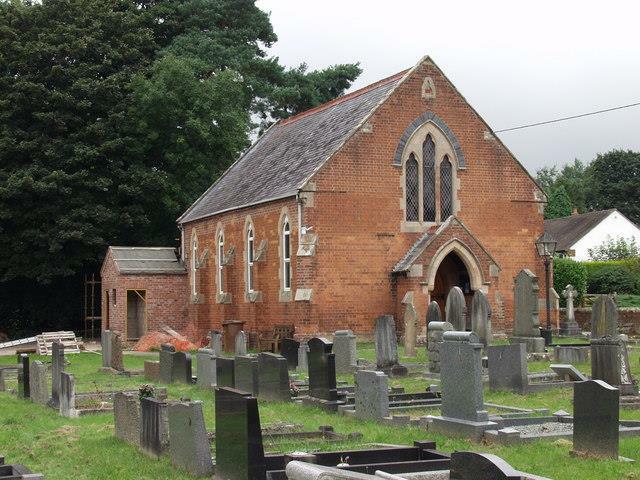 William won contract to build the United Reform Church at Dovaston. 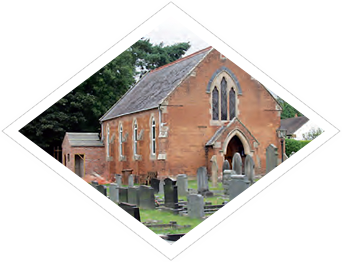 Awarded contract to build the Baptist Chapel in Newtown. 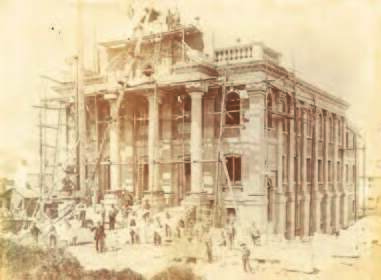 The main chapel seated 1,100 people and in addition there were 12 classrooms and a large hall. 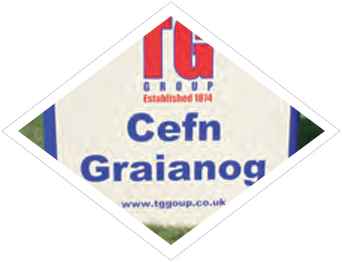 Excluding cathedrals it is still considered to be the largest ecclesiastical building in Wales. 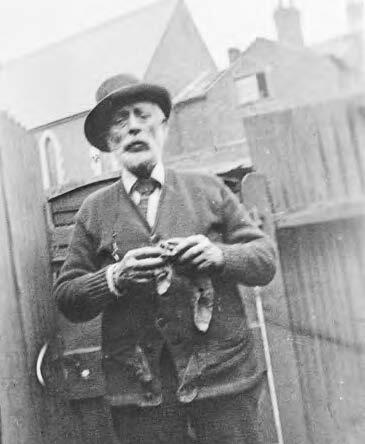 William Henry Griffiths born, son of William Griffiths. 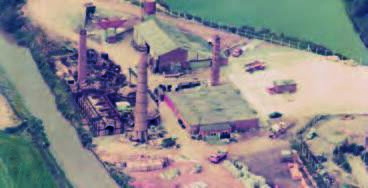 William Griffiths moved his business to Ellesmere and transferred his brick making activities to Elson, the site of the present day ETC Sawmills. 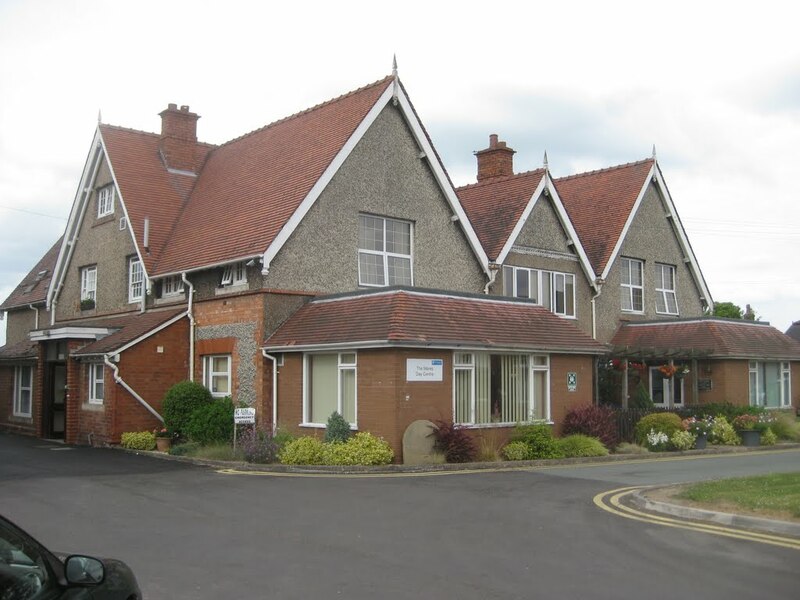 The minutes of the Trustees of Ellesmere Methodist Church record that the contract for a new chapel was awarded to W Griffiths & Sons at a price of £1,493 17s 10d, plus an additional £70 for the cost of the wood floors. 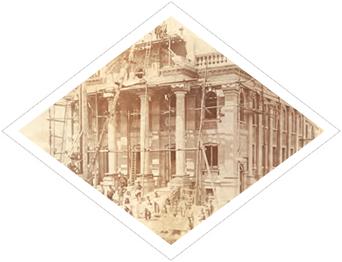 William Henry Griffiths, son of William Griffiths emigrated to Calgary, Canada, where he formed his own construction business. 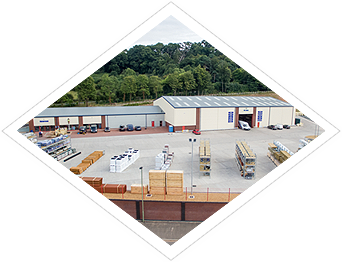 William Henry Griffiths came back from Canada and started a new building business in Ellesmere with his brothers Tom and Fred, called Griffiths Bros. 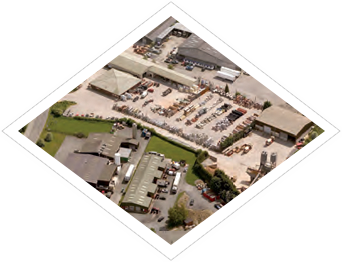 The business was based alongside the former Smithfield, behind Brownlow Road. 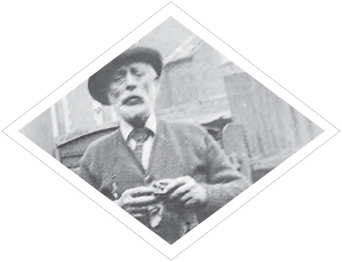 Tudor Griffiths Snr was born, son of William Henry Griffiths. 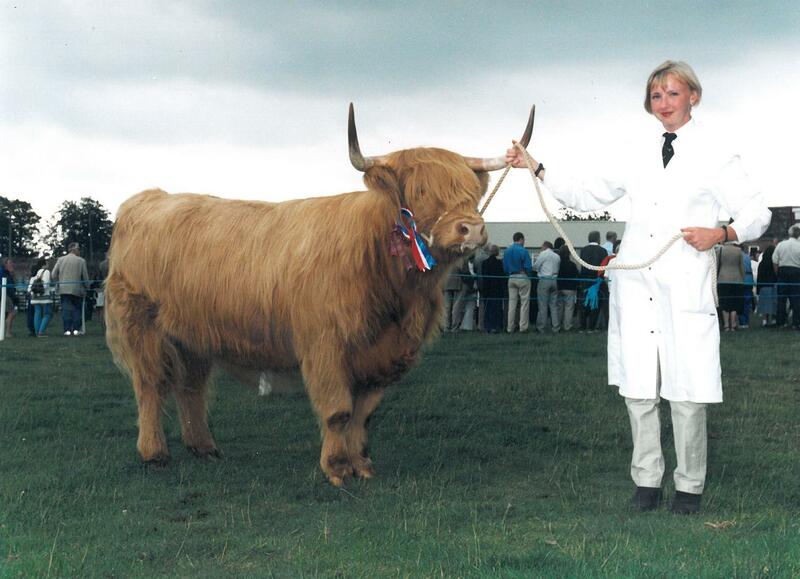 William Henry Griffiths moved to Aston Farm and imported some of the first Canadian Holstein cattle into the UK. 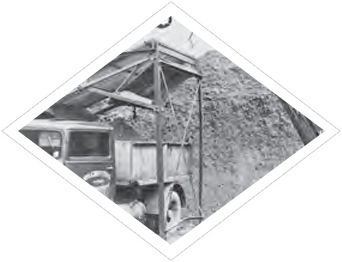 William Henry’s son Tudor Griffiths started as an apprentice bricklayer with Griffiths Bros.
William Henry acquired lease of the Sand & Gravel pit at Wood Lane and the pit was mechanised initially with steam engines to increase production. 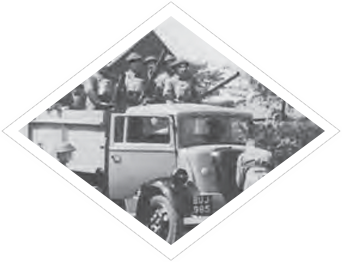 With the threat of war output from Wood Lane reached 1,000 tons per day to supply sand & gravel for the building of army camps, ammunition dumps and airfields. 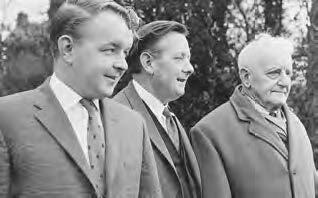 William Michael (Billy) Griffiths, son of Tudor Griffiths, was born. 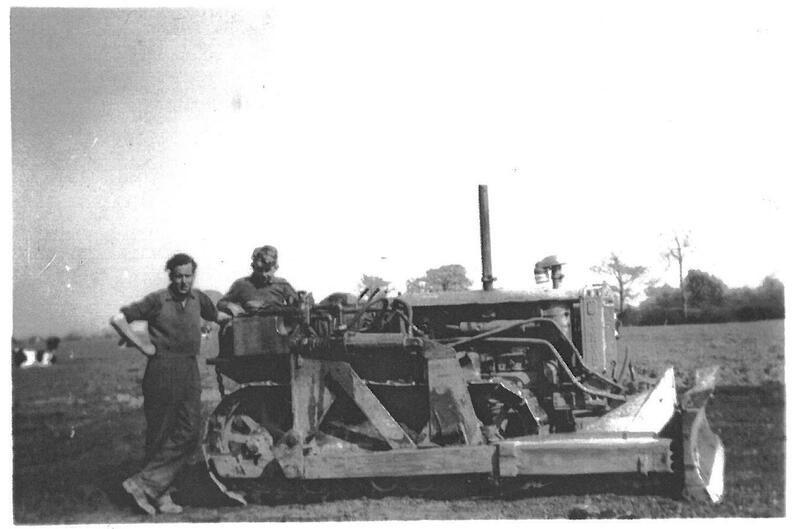 Tudor Griffiths started a plant hire business to provide machines to assist in the post war rebuilding programme. 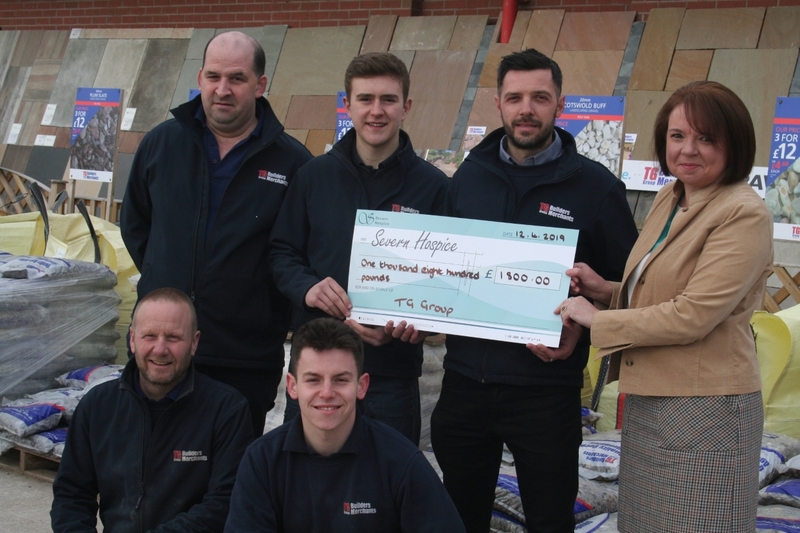 William Henry handed over the running of Wood Lane to Tudor Griffiths. 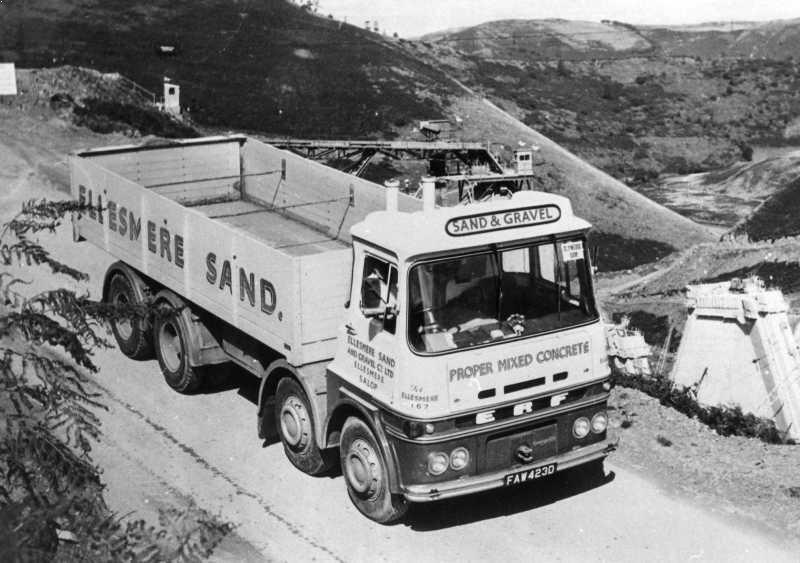 Tudor's son Billy left school and joined the company at this time. 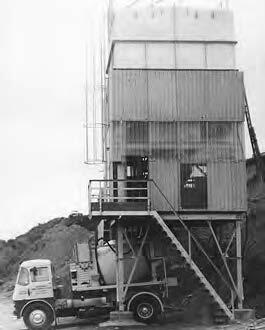 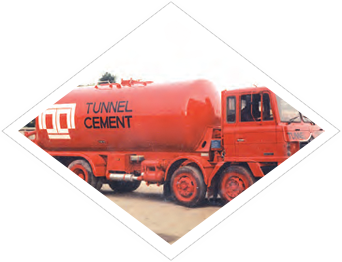 A Concrete Plant, supplied by Road Machines, was erected by quarry staff at Wood Lane, at that time it was the most westerly concrete plant in the Midlands and served all Mid and North Wales. 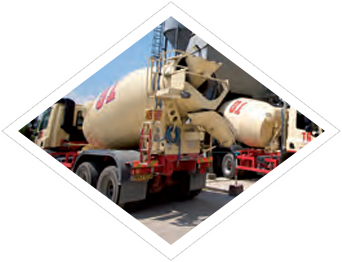 Major investment programme undertaken to modernise and automate the sand & gravel production process. 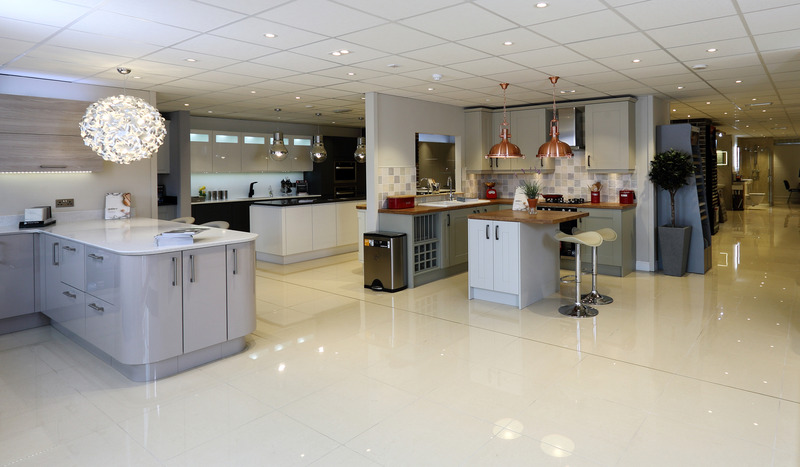 This modernisation took nearly two years to complete. 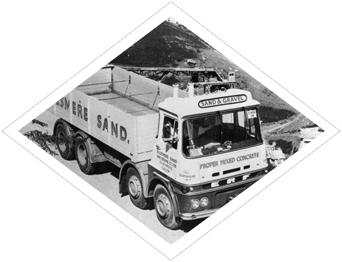 Supplied sand & gravel to the construction of the Clywedog Dam at Llanidloes, at that time it was the largest mass concrete dam in Britain. 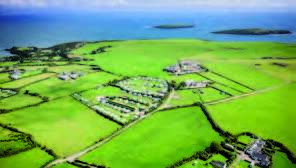 The 800 acre Frankton Estate near Ellesmere was purchased. 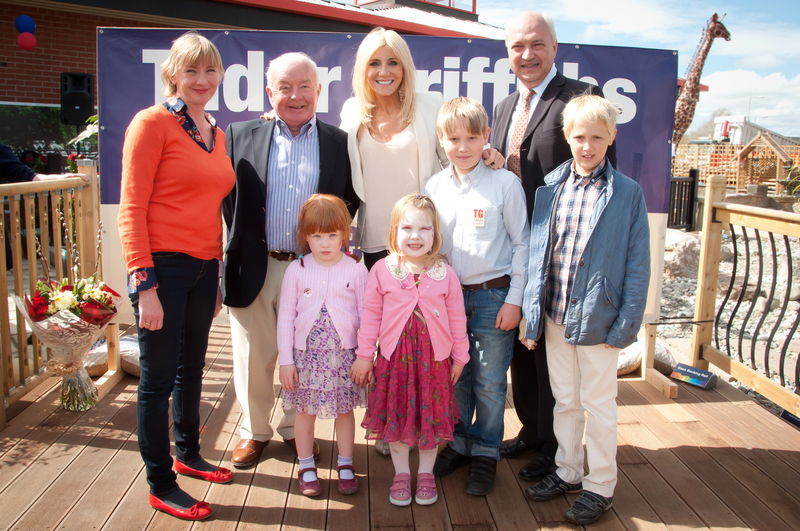 Tudor Griffiths, son of Billy Griffiths was born. 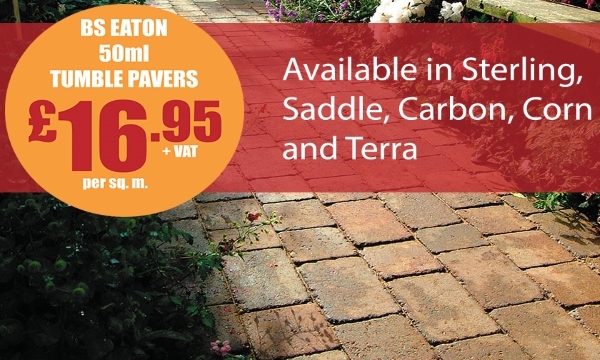 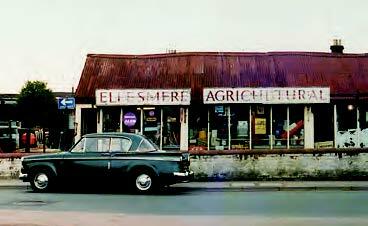 Ellesmere Agricultural Supply Co was purchased as first builders merchants business. 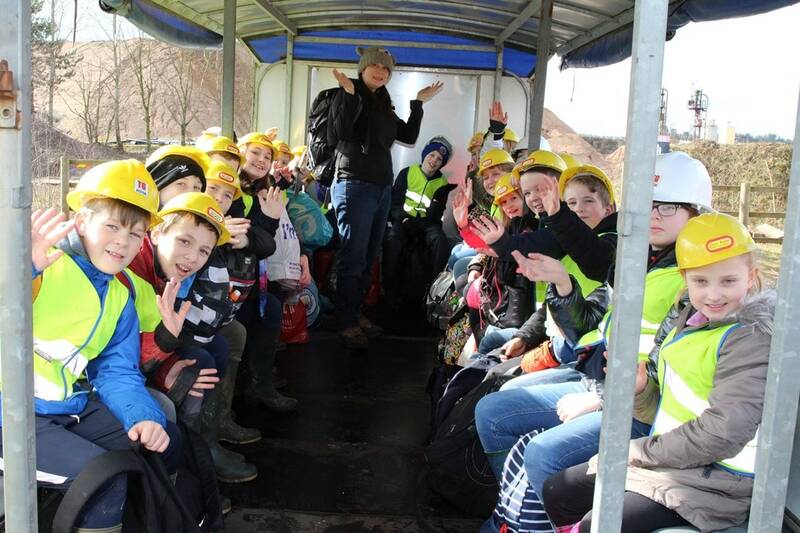 Waste Skip Hire business established. 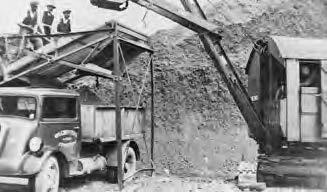 Concrete Plant at Black Park Road, Whitchurch was opened. 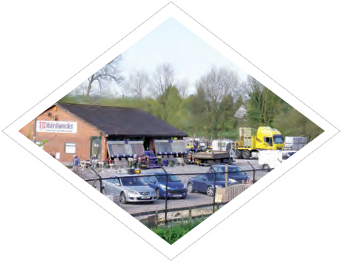 Tattenhall Brick & Pipe Company, near Chester was purchased and became the site for second builders merchants. 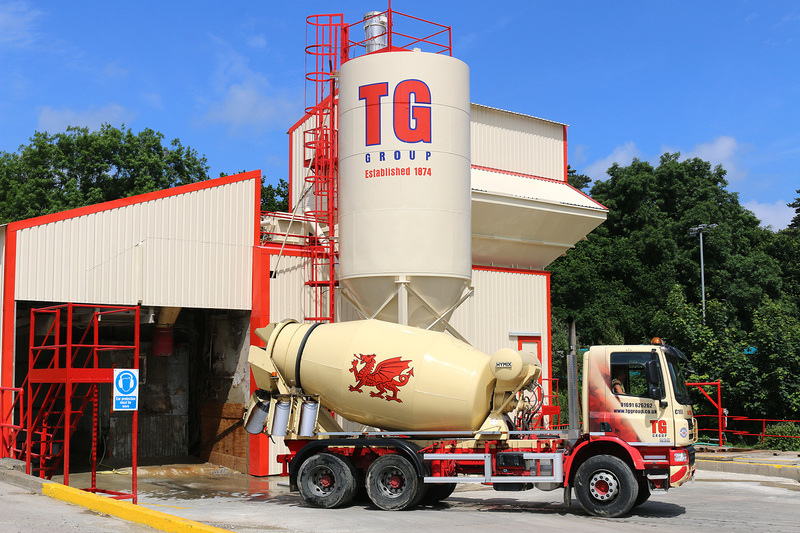 Also Concrete Plant opened at Welshpool trading under the Powys Concrete banner. 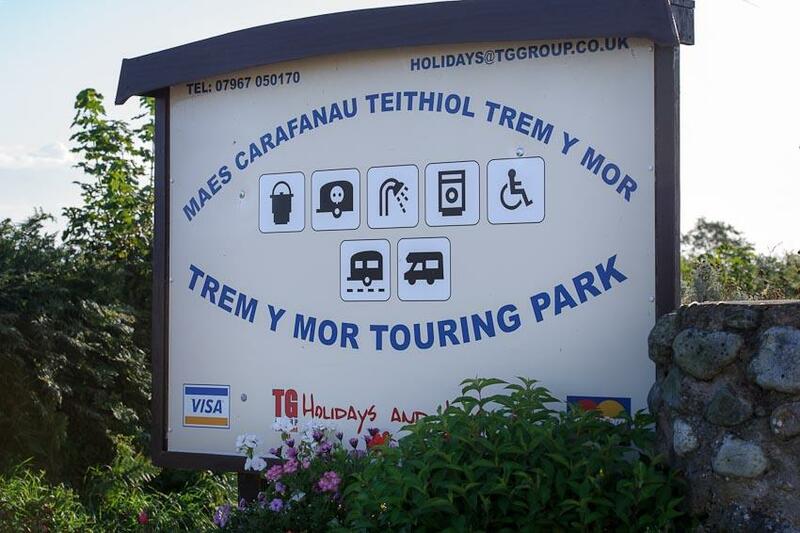 Tudor Griffiths Senior passed away. 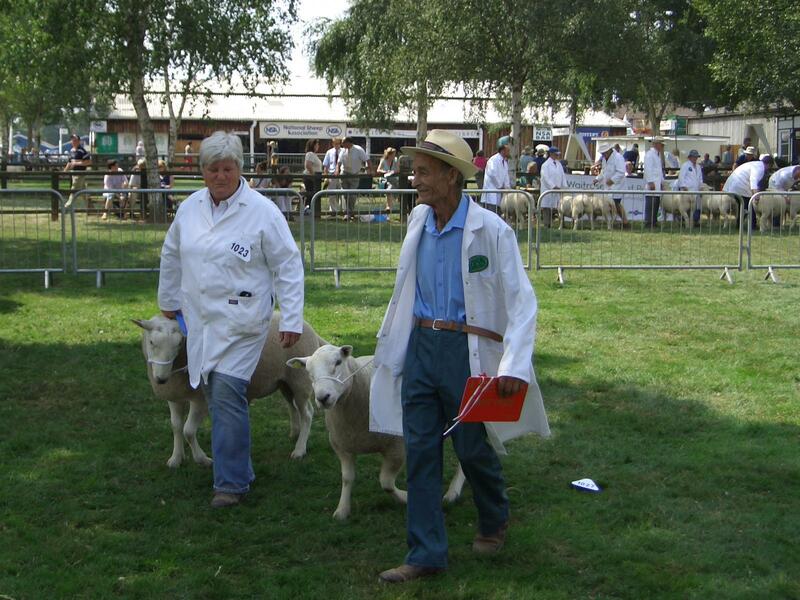 Endangered breed of Lleyn sheep taken up by W M Griffiths Farms. 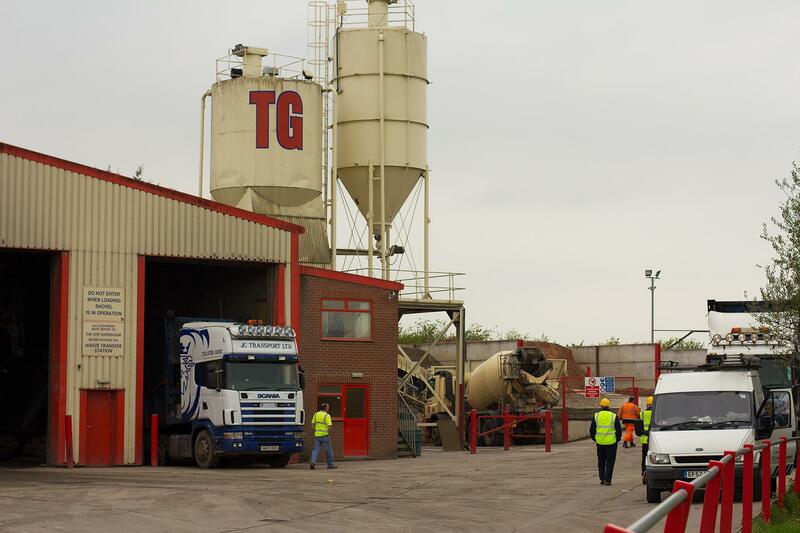 Concrete Plant opened at Oswestry. 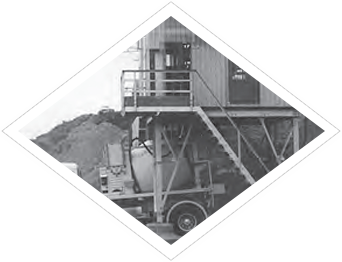 Started a fuel distribution business, which became known as Swan Petroleum. 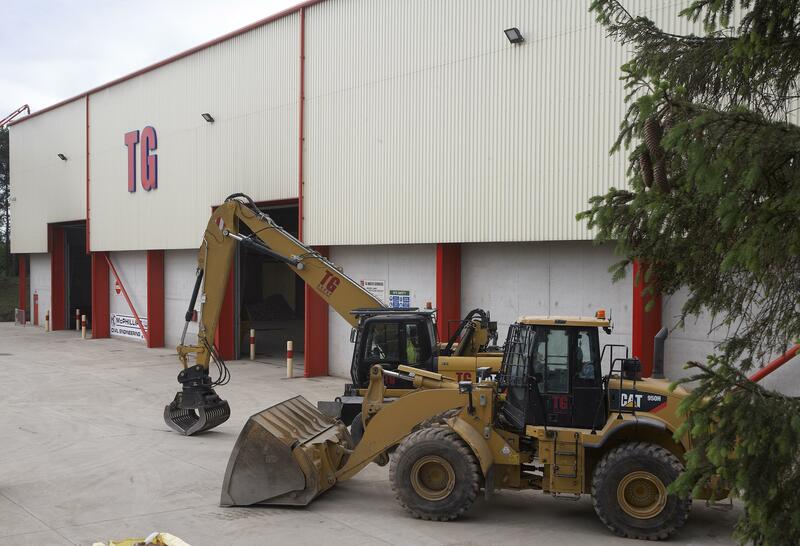 TG Paintspraying Services was established. 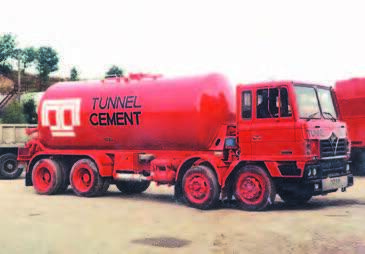 One of the first contracts was to repaint 100 cement tankers for Tunnel Cement on its change of name to Castle Cement. 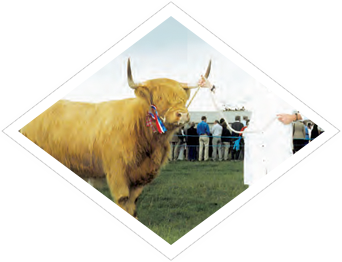 Joy Griffiths established a fold of Highland Cattle. 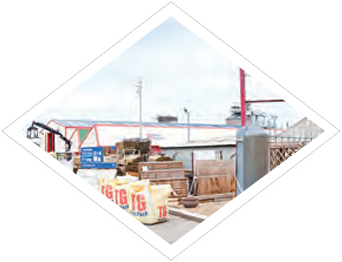 All the builders merchants started to trade as TG Builders Merchants and TG Group Brand launched. 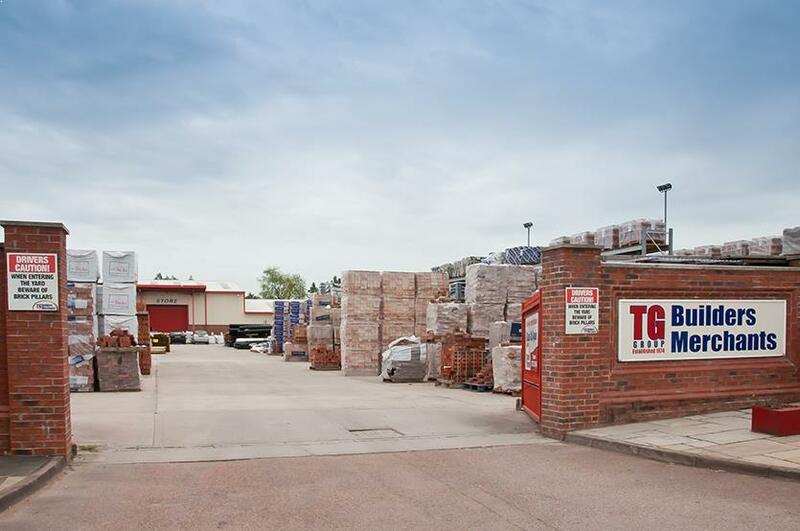 Fourth Branch of TG Builders Merchants opened in Oswestry along with a Waste Transfer Station. 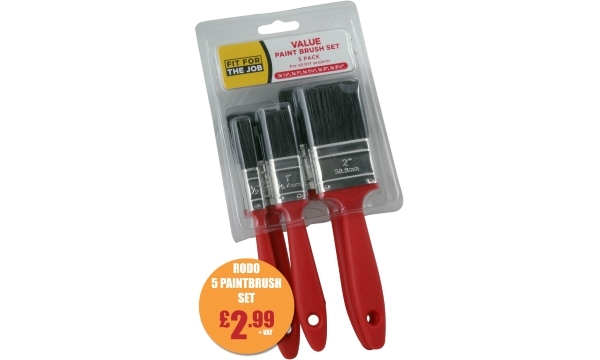 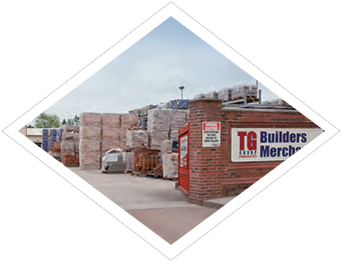 Nantwich Building Supplies was acquired and became the 5th TG Builders Merchants branch. 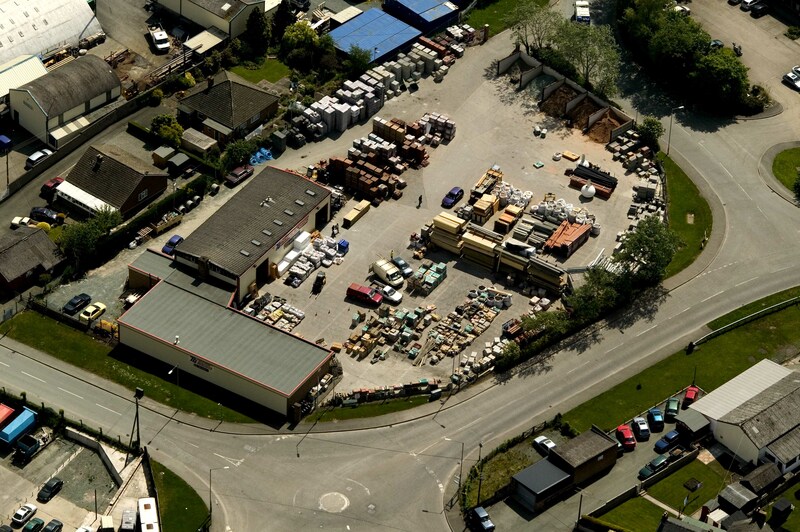 Equity interest acquired in Porthmadog Concrete. 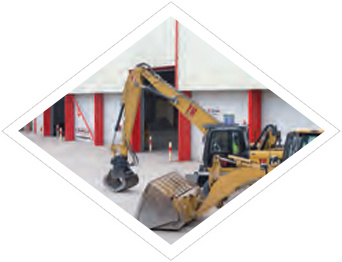 Sand & Gravel pre-pack plant installed at Wood Lane. 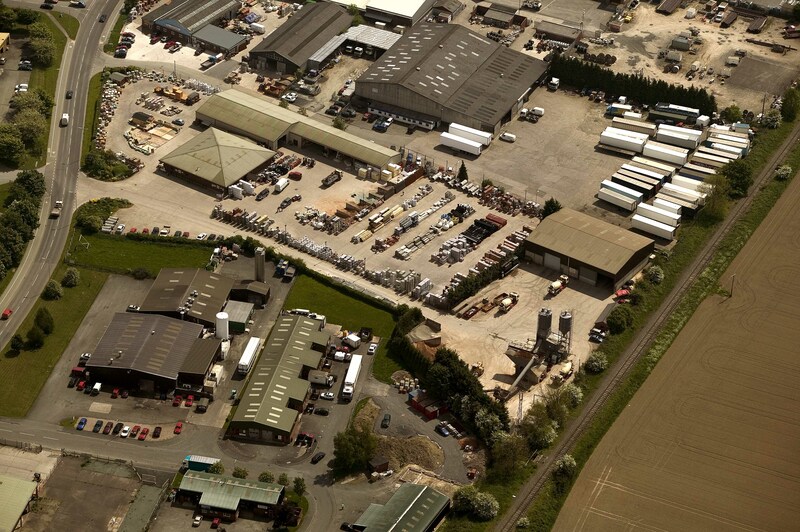 Concrete Plant on the Prees Industrial Estate purchased from Tarmac, to replace Plant at Whitchurch. 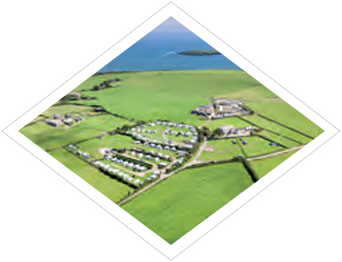 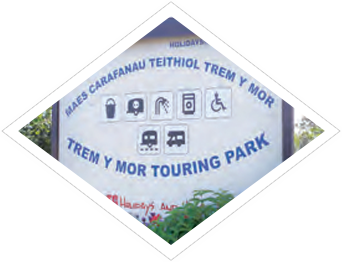 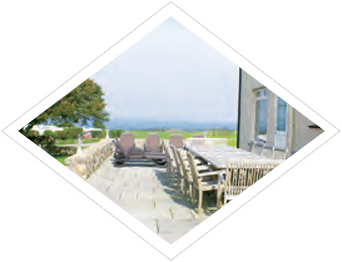 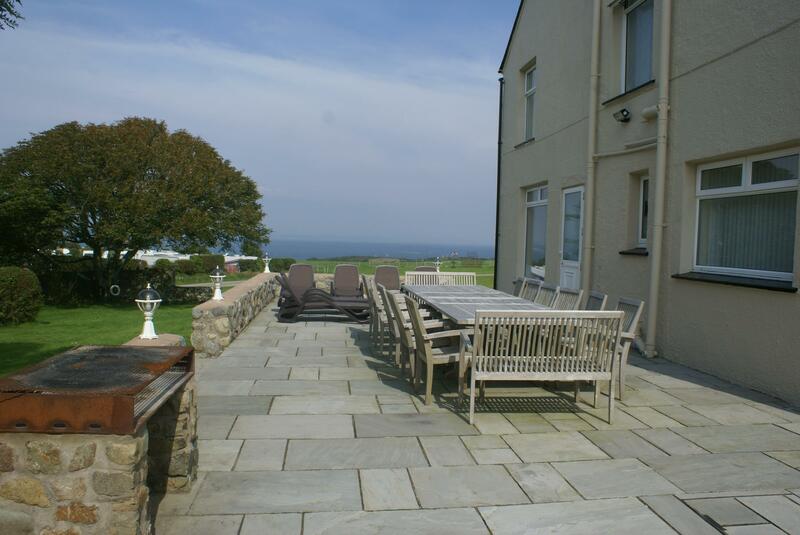 Further touring caravan site acquired in Abersoch, now known as Trem y Mor (View of the Sea). 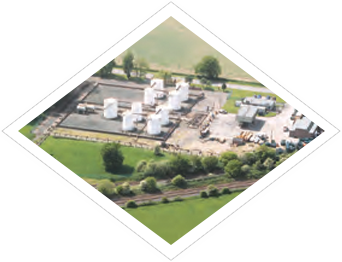 Acquired the BP fuel distribution business and depot at Babbinswood, near Oswestry. 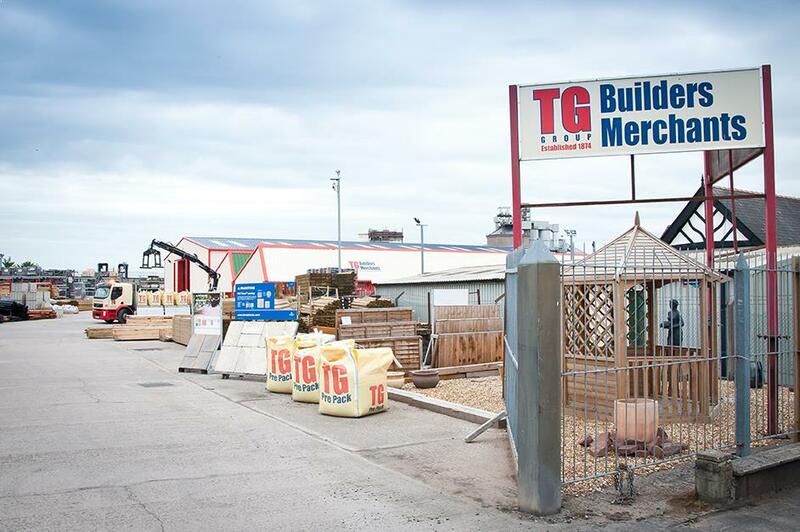 TG Builders Merchants branch opened in Welshpool. 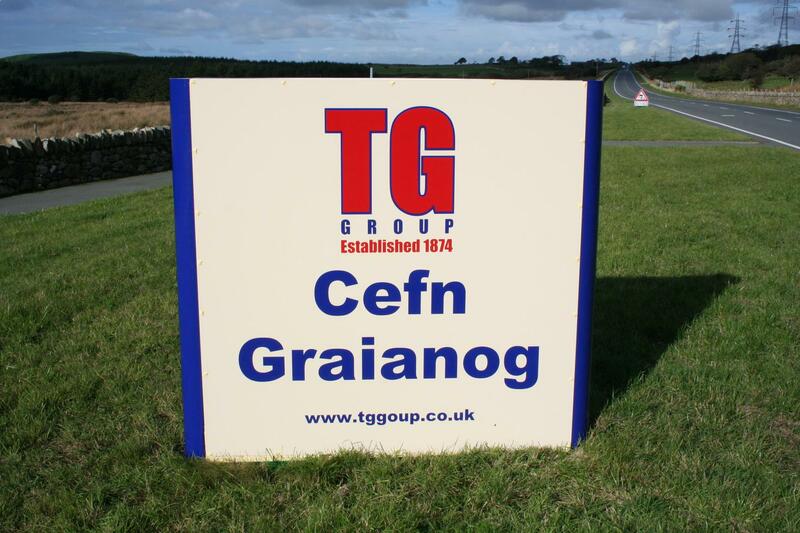 Acquisition of Cefn Graianog Quarry, near Caernarfon and Port Penrhyn Sea Dredged Sand Merchanting Business at Bangor on the Menai Straits. 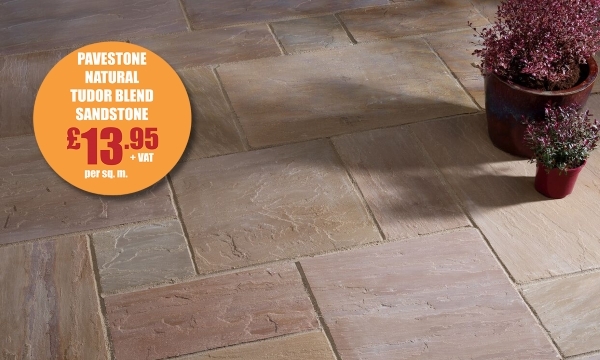 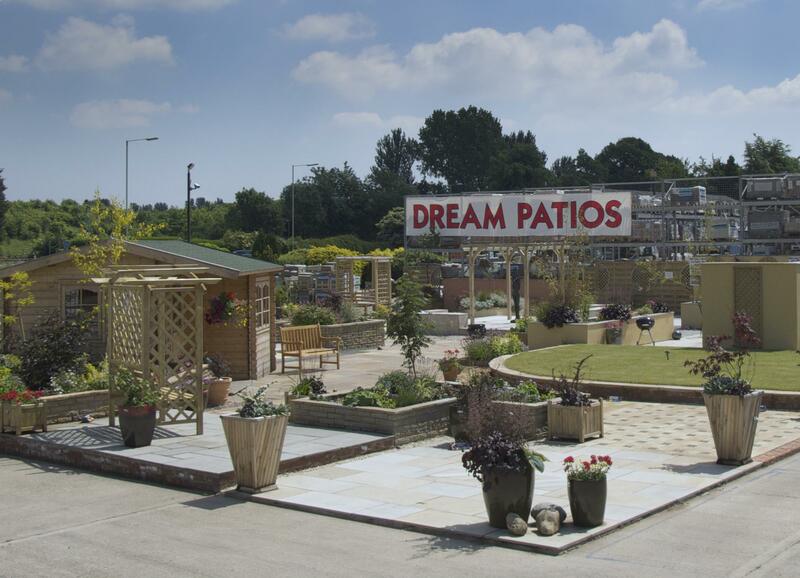 Dream Patios Brand launched by TG Builders Merchants initially at Northwich. 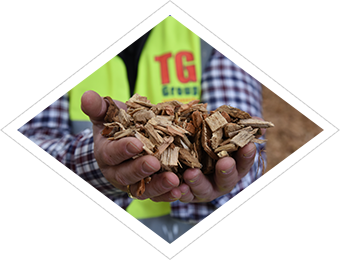 TG Waste Services upgraded recycling facilities with the construction of the Materials Recycling Facility at Wood Lane. 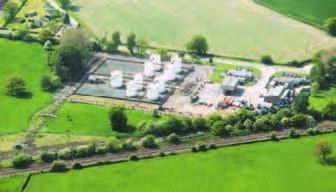 Swan Petroleum sold to NWF. 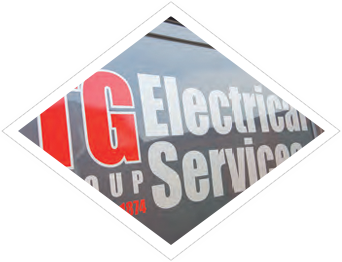 TG Electrical Services was launched. 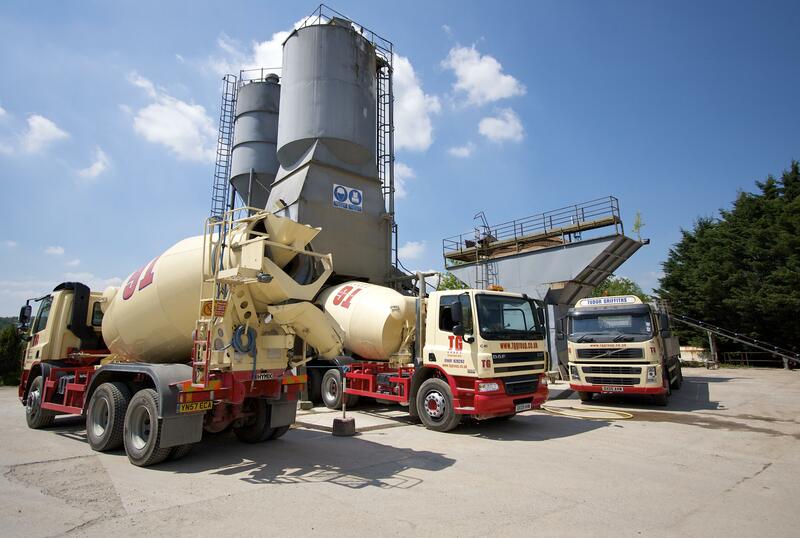 4 Concrete Plants purchased from Cemex located at Aberystwth, Bangor, Newtown & Wrexham, which meant that TG Concrete now able to offer the supply of concrete from 12 Concrete Plants spread across North & Mid Wales, Shropshire and Cheshire. 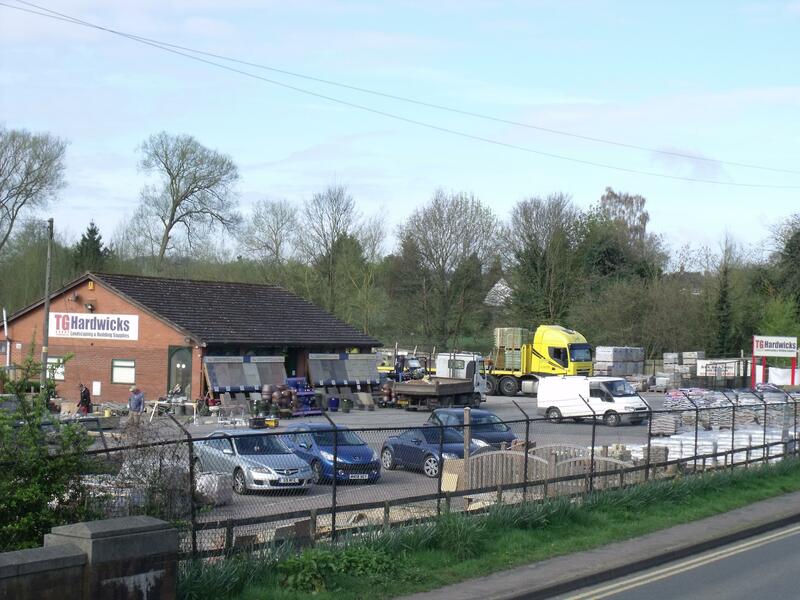 Hardwicks Landscape Centre at Wolverley, near Kidderminster acquired, to create 7th TG Builders Merchants branch. 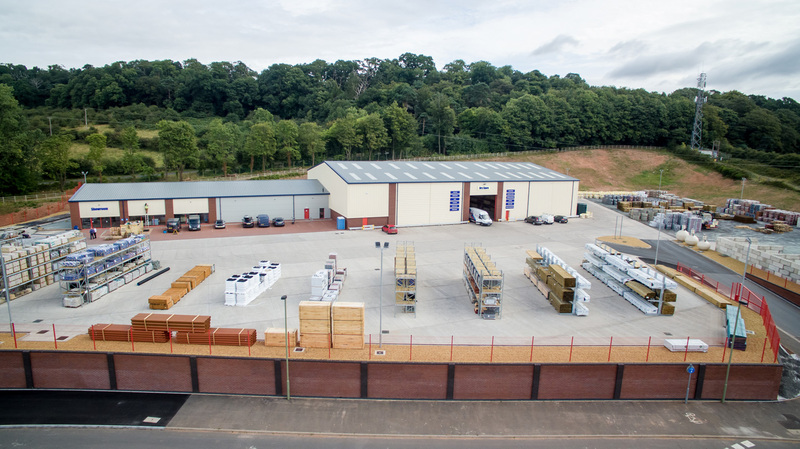 TG Builders Merchants open their 8th branch on a six-acre site at Chartwell Park, Bridgnorth. 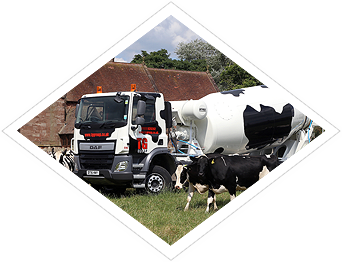 TG Concrete launch TG AgriCrete, a range of ready-mixed concrete products designed specifically for the farming industry. 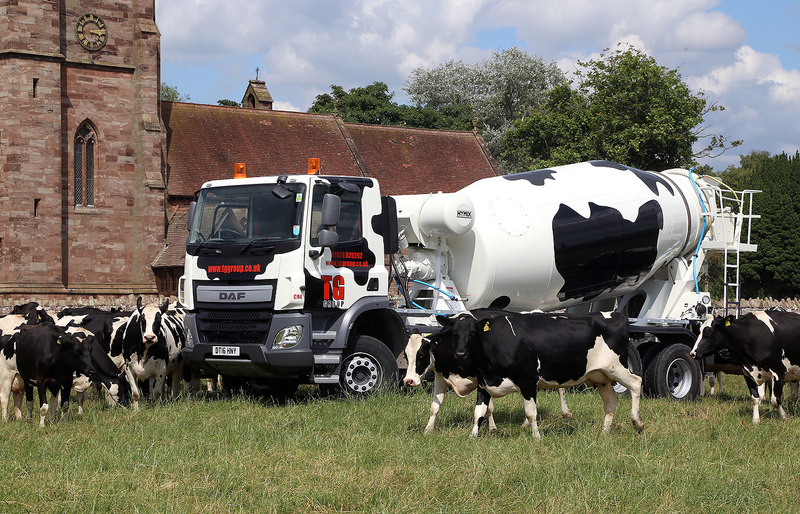 They also unveil their unique 'Moo mixer' concrete truck, in a pledge of solidarity with local dairy farmers. 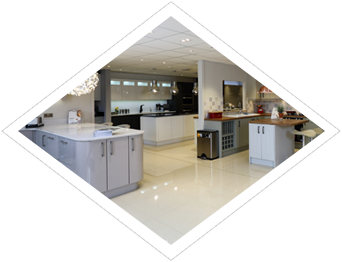 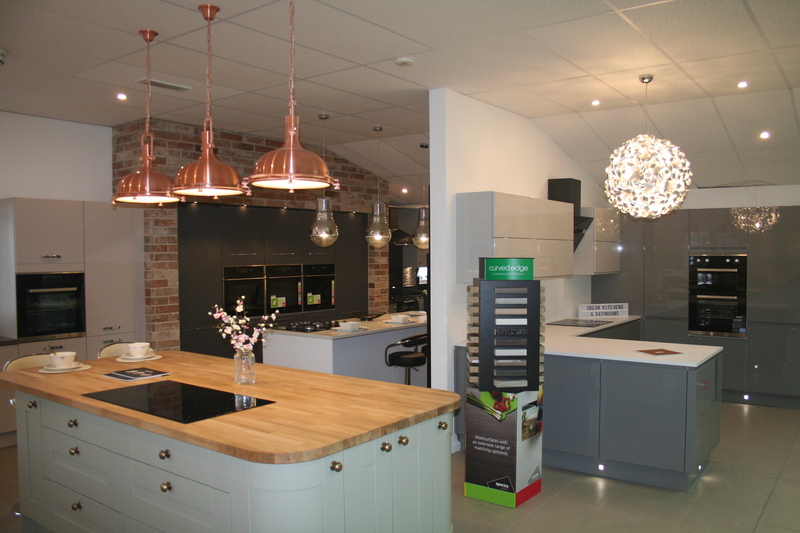 The TG Dream Kitchens & Bathrooms’ showroom has been unveiled at TG Builders’ Merchants, in Oswestry, with over 20 full-sized kitchen and bathroom displays in the 220 sq m store. 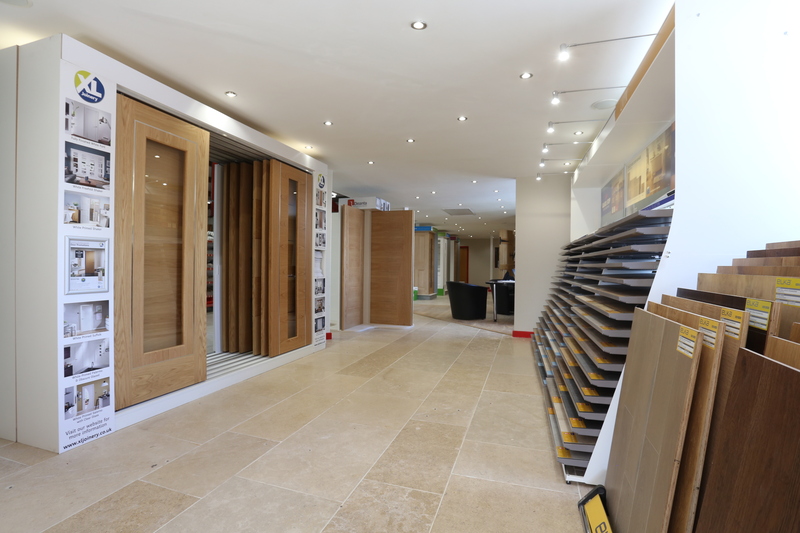 TG Builders Merchants opened the “TG Doors, Windows & Floors” showroom at their premises in Maesbury Road, Oswestry. 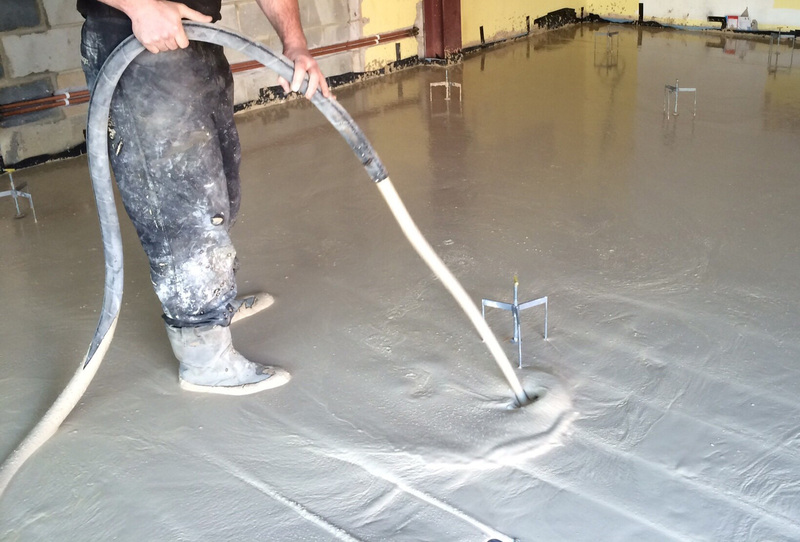 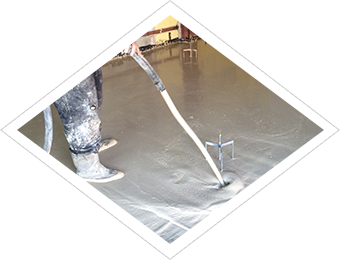 TG Concrete launched TG Cemfloor, a liquid self-levelling floor screed. 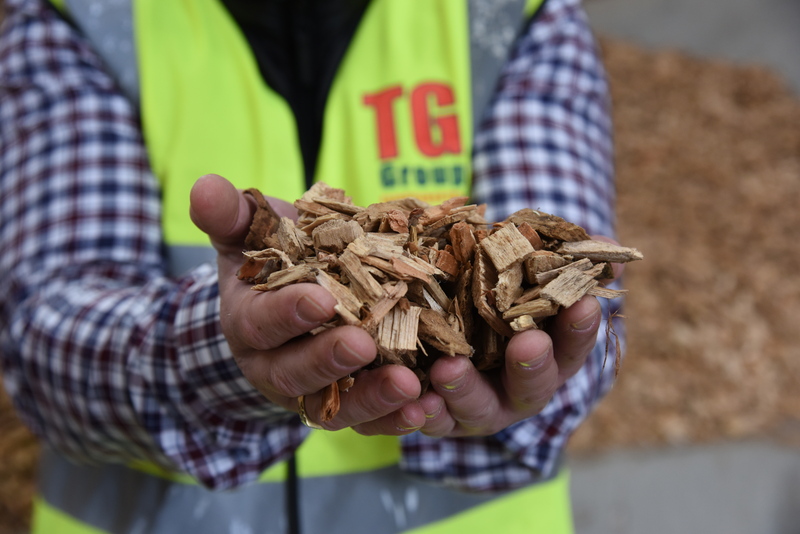 TG Renewable Energy was launched, with the opening of a new 3,000sq m. Biomass plant and drying facility at Wood Lane, Ellesmere. 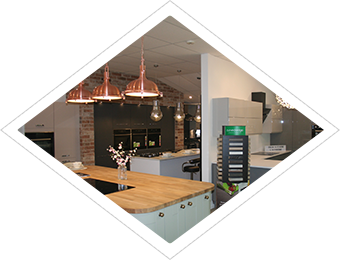 TG Dream Kitchens & Bathrooms opened its second showroom at the TG Builders Merchants in Northwich. 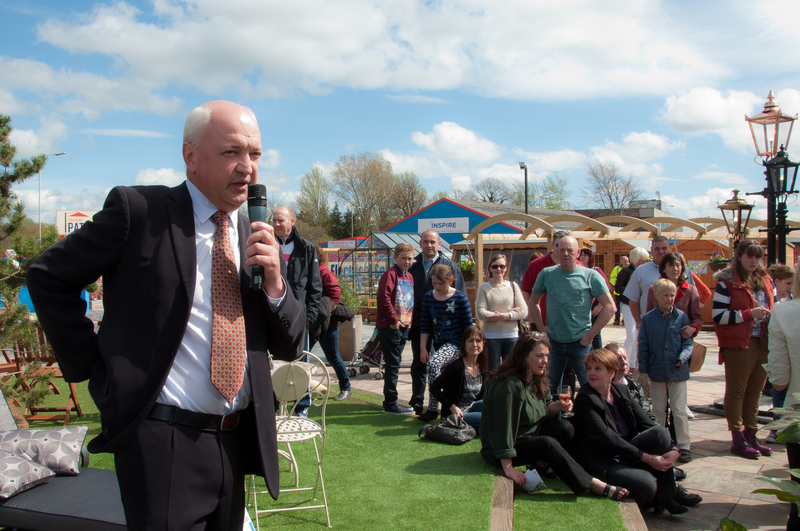 When William Griffiths ventured on his own as a builder in 1874, he could have hardly imagined that the business he was starting-up would be trading over 140 years later, employing more than 250. 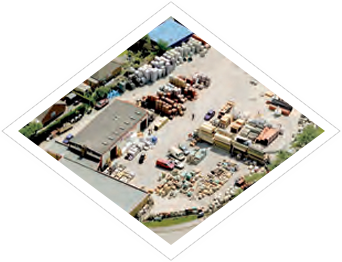 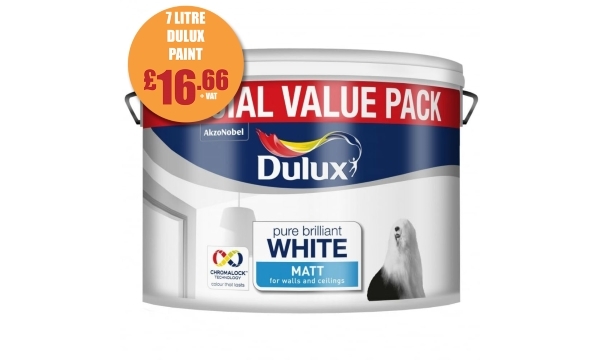 These businesses trade out of 30 different premises, supplying an area which covers around 10,000sq miles, across North and Mid Wales, the West Midlands and the North West. 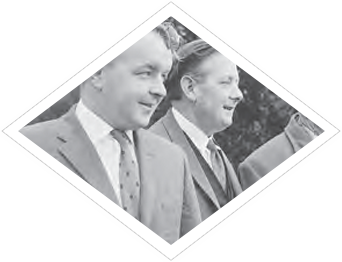 Over the generations it is evident that the Griffiths family has always endeavoured to be in the forefront of innovation and technical development. 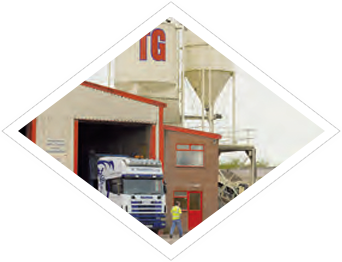 This has very much been the continuing ethos of Billy Griffiths' son Tudor,now Managing Director, who came back to Shropshire in 1988, after a spell working for an international aggregates and concrete company. 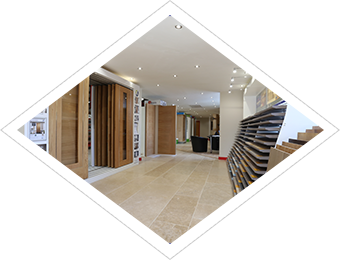 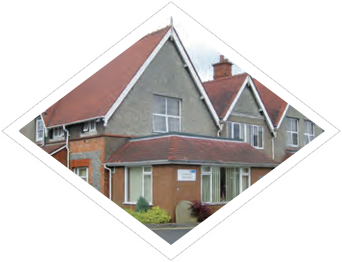 As the business reflects on its heritage, Tudor Griffiths is more aware than ever of the need to continually improve and enhance the operations of the business, so that future generations of his family will be able to maintain THE TUDOR GRIFFITHS GROUP as MARKET LEADERS for the long term.